Have a closer look at Angelina Jolie's take on one of the most iconic evil queens of all time as Disney unleashes the first teaser trailer for Maleficent. 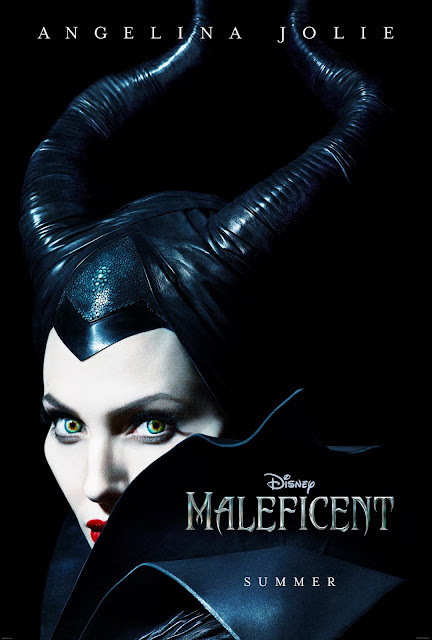 There is no doubt that casting Angelina Jolie as the eponymous role of Maleficent, easily one of the most iconic evil queens ever, is a stroke of genius both from a marketing and creative point. But how promising is Maleficent, the live-action film adaptation of Sleeping Beauty and feature film directorial debut of Robert Stromberg? Here to relieve you of your concerns, Disney has kicked off the first wave of their mighty marketing engine for Maleficent with the first trailer, poster, and images for the film. Hit the jump to check out the CG-heavy teaser trailer. Official images released thus far. 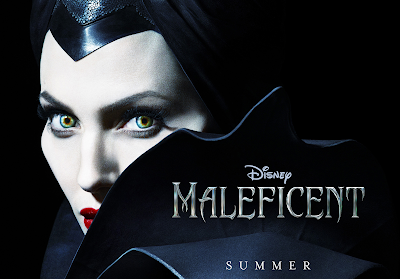 The feature film directorial debut of Robert Stromberg, Maleficent is set to be released in 3D on May 30th, 2014.